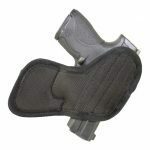 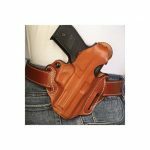 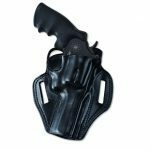 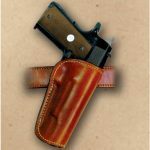 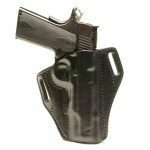 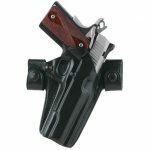 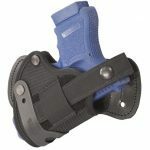 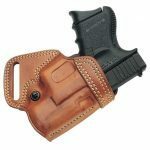 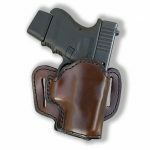 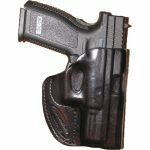 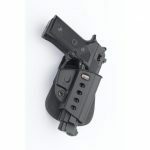 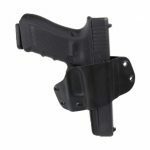 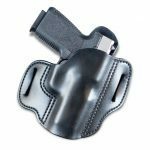 A belt holster is one of the most comfortable methods for everyday carry, adjustable for various positions around the waist and fastest to draw from. 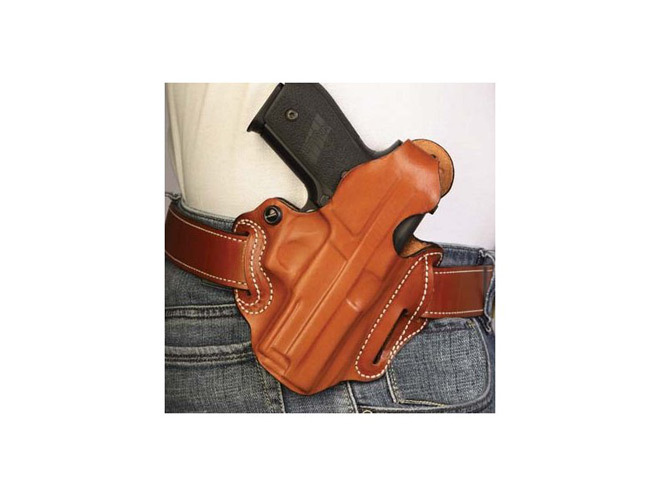 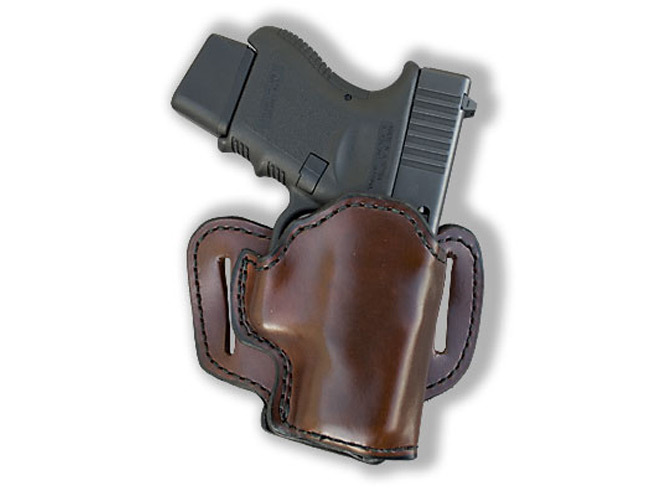 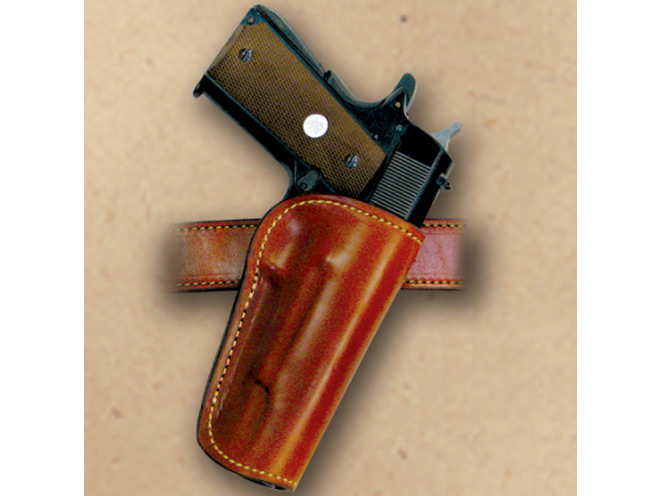 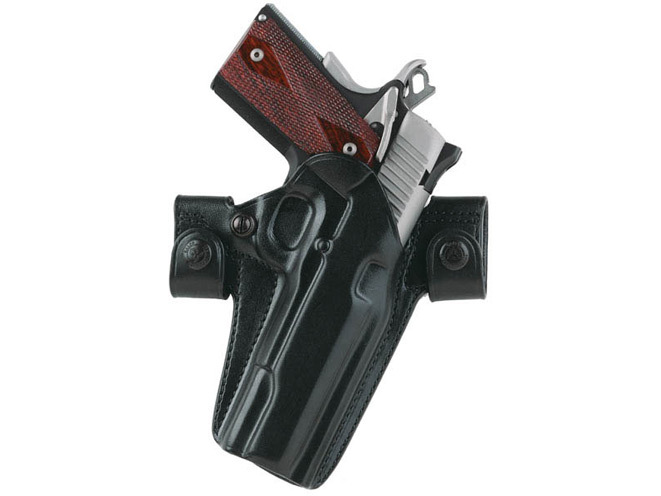 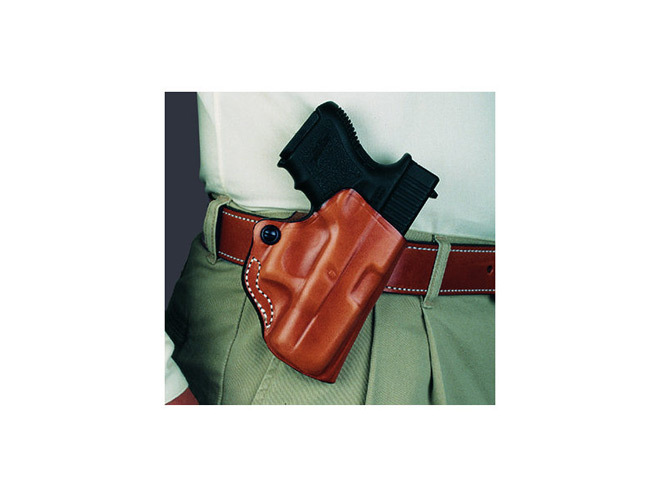 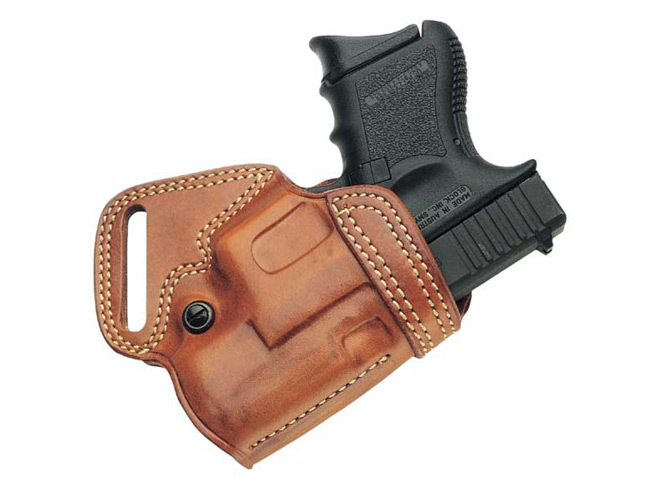 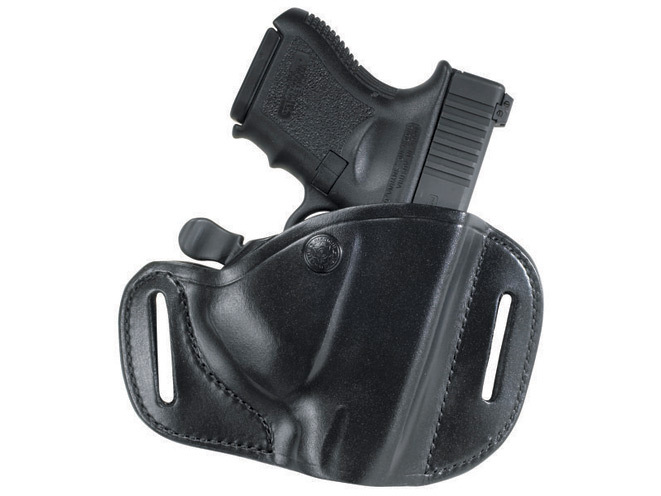 Carrying via belt holster is the traditional way to carry a handgun. 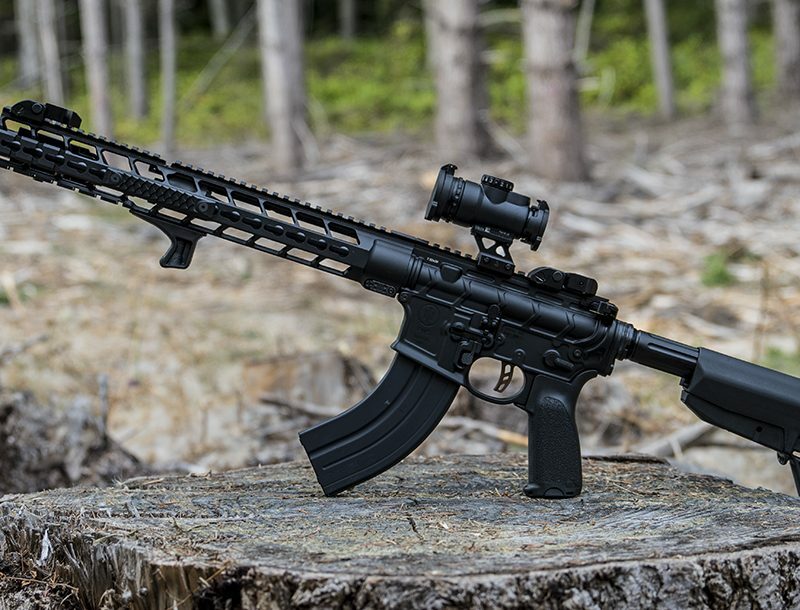 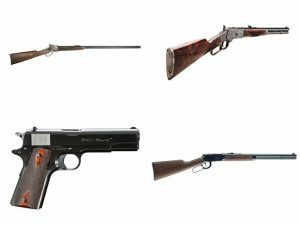 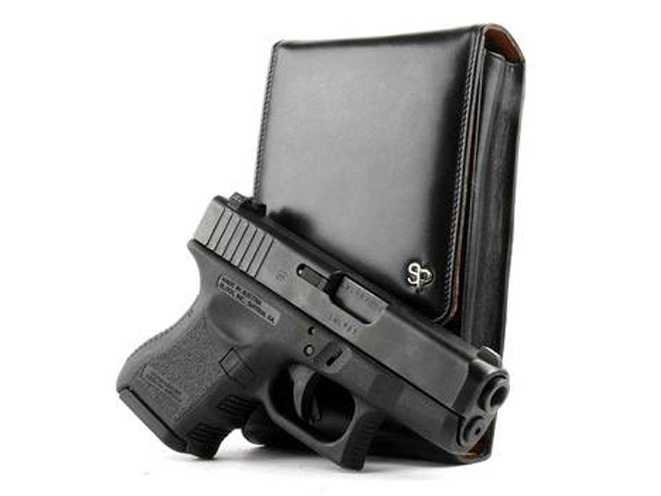 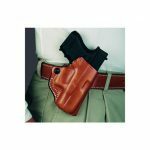 It is one of the most comfortable methods for everyday carry, adjustable for various positions around the waist and fastest to draw from, but a little harder to keep concealed. 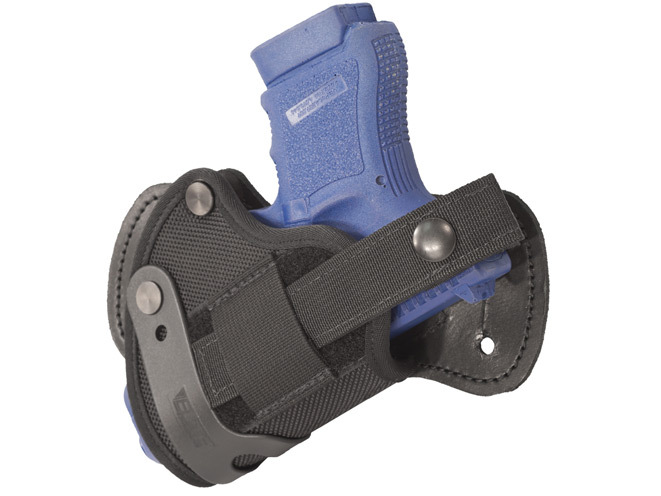 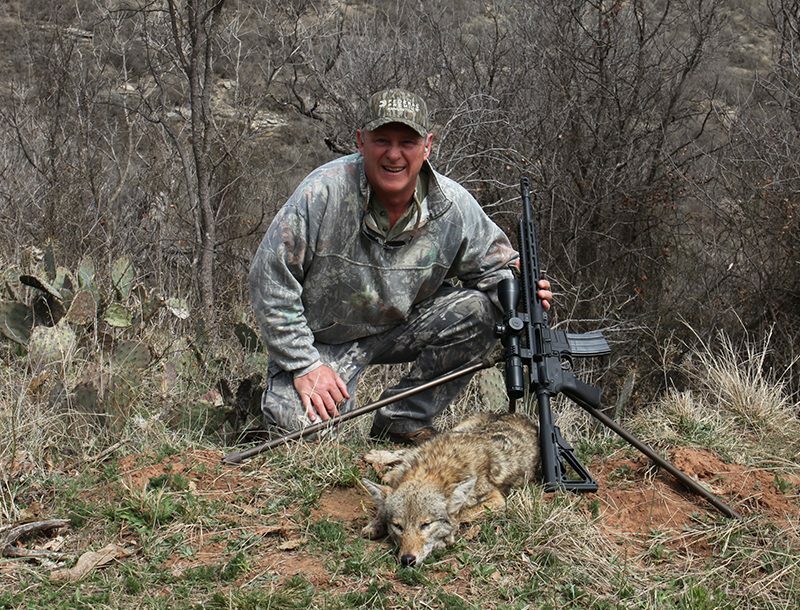 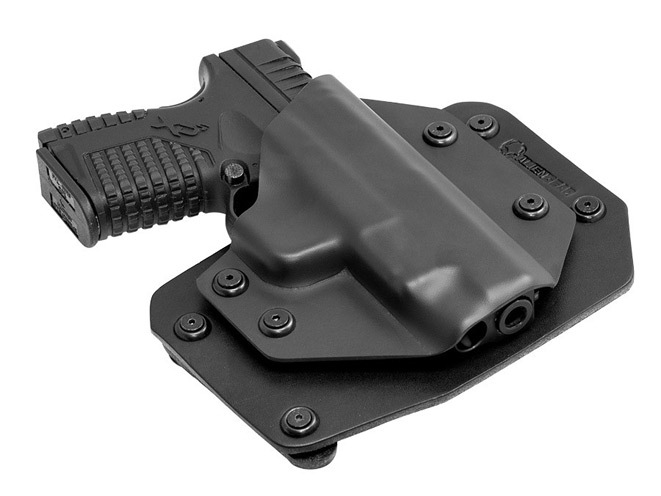 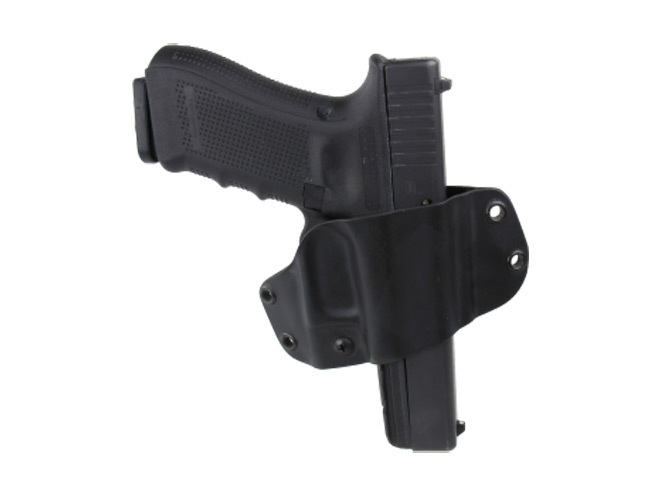 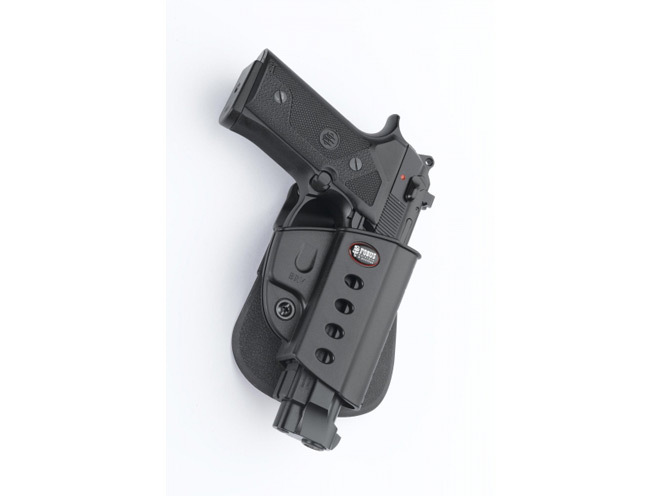 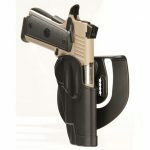 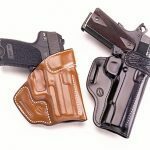 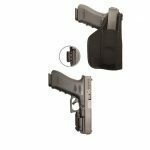 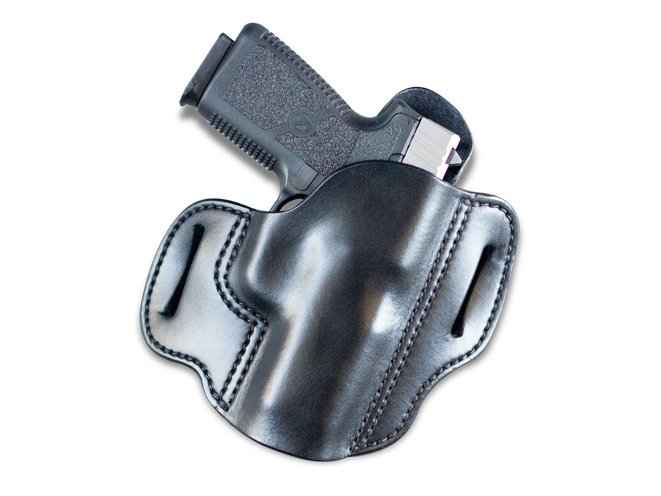 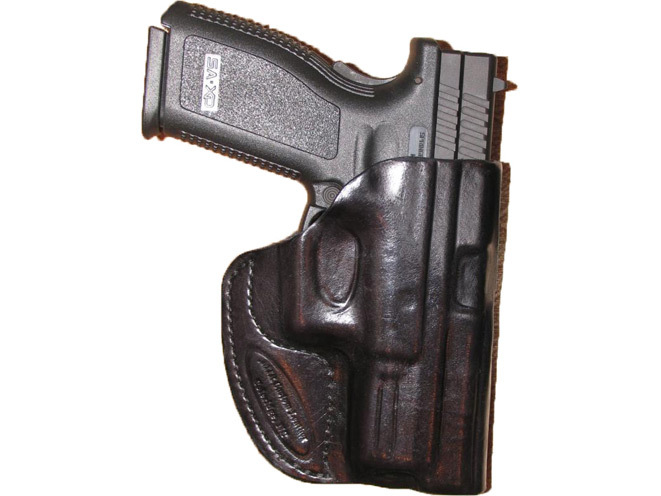 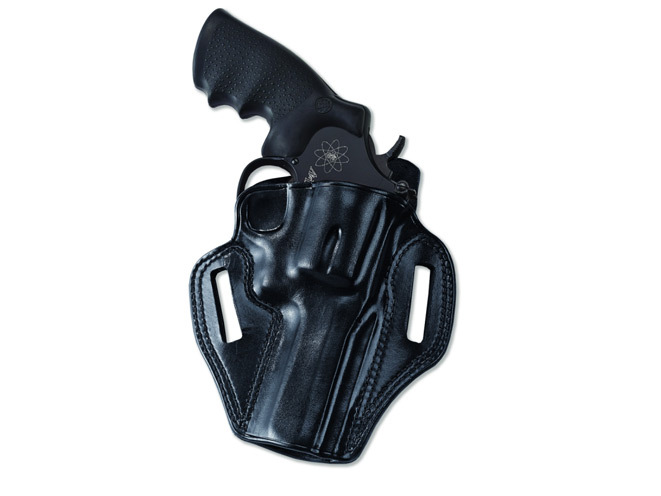 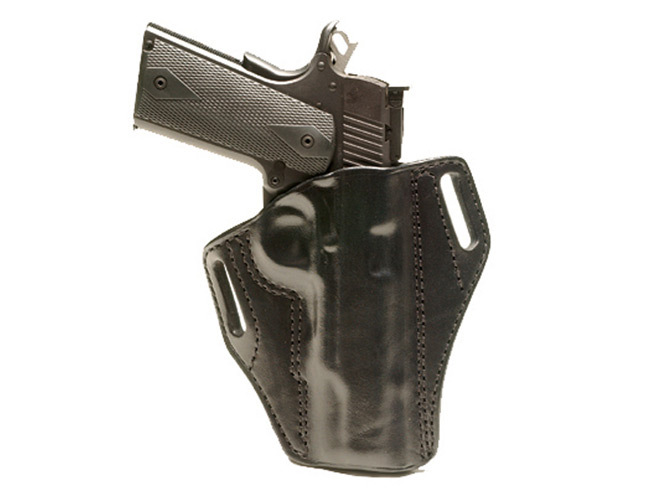 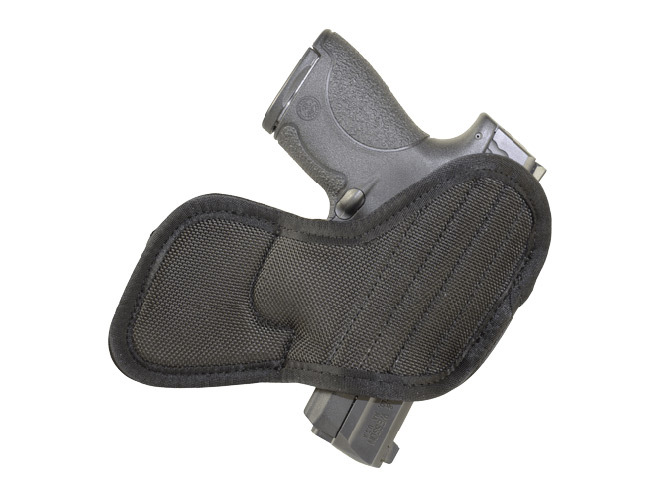 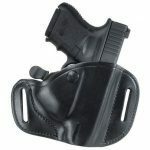 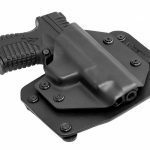 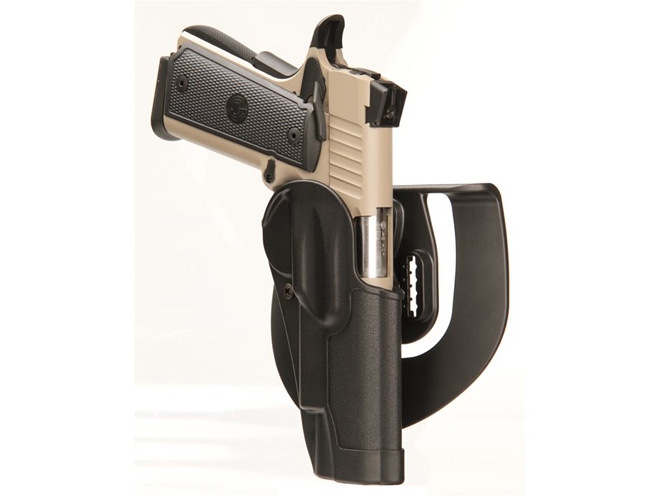 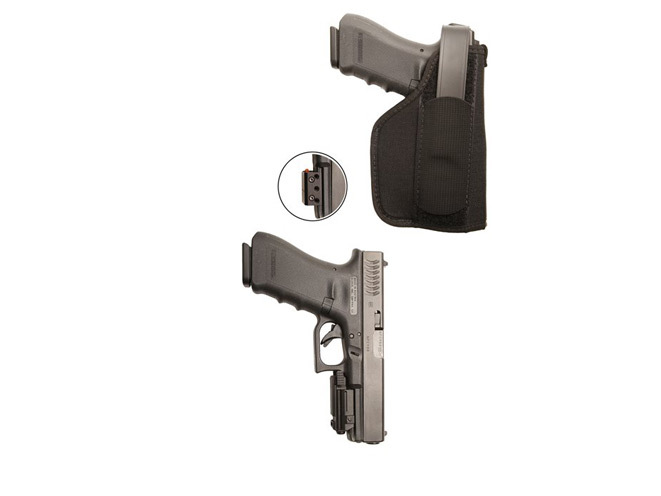 Belt holsters offer much more support for the concealed firearm. 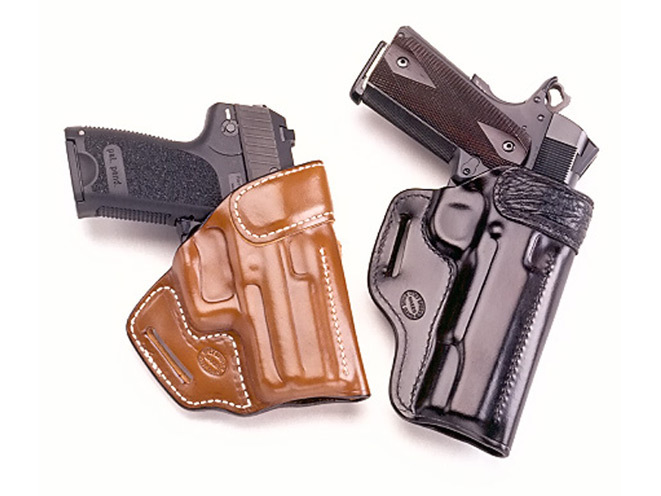 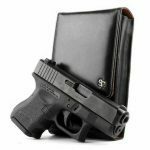 Scroll through the gallery above to get a look at 21 of the best belt holsters out there right now.